Très jolies Wayfarer, le verre dégradé très chic, j aurais aimé que l écaille soit un peu plus visible, plus en transparence là ça fait plutôt marron foncé. 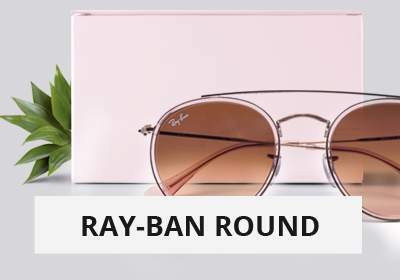 Des Ray-Ban quoi ... Super ! 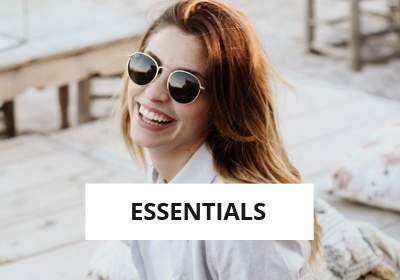 Why choose sunglasses Ray Ban RB 2140 902/51 50-22? 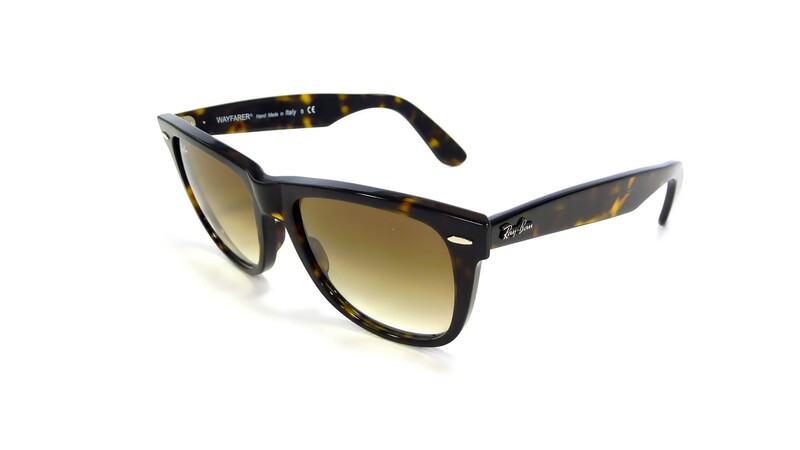 You will not find a best deal... the Ray-Ban Original Wayfarer Tortoise Sunglasses are available on Visiofactory online store. 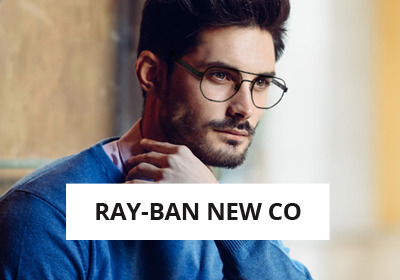 You can choose to adapt this Ray-Ban Sunglasses with Unifocal or Progressive lenses at the best price on Visiofactory. 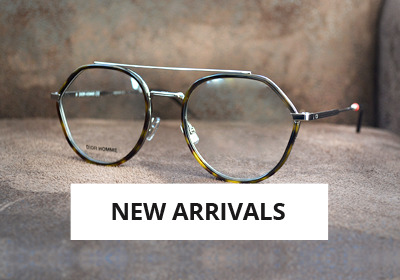 You will have an amazing style with this Wayfarer frame shaped Sunglasses that are made of Acetate. These Vintage Sunglasses are Medium sized. 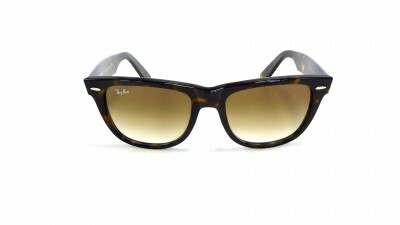 Men and Women can wear the Ray-Ban Original Wayfarer because the design was especially created to fit everybody. 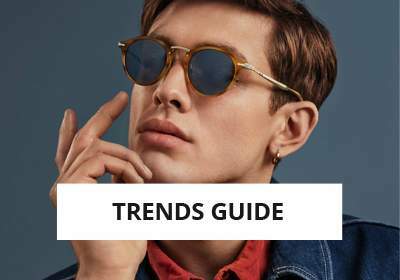 You can see the Ray-Ban Original Wayfarer collection at the following link: Ray-Ban Original Wayfarer.